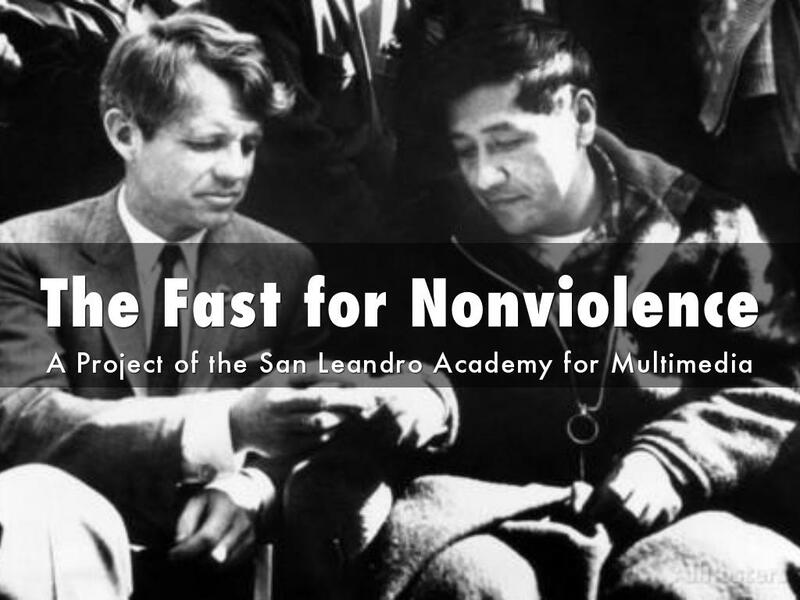 The Fast for Nonviolence is a project of the San Leandro Academy for Multimedia (SLAM) inspired by Cesar Chavez' Fast for Nonviolence in 1968. SLAM students create multimedia projects on a topic of nonviolence and social struggle. 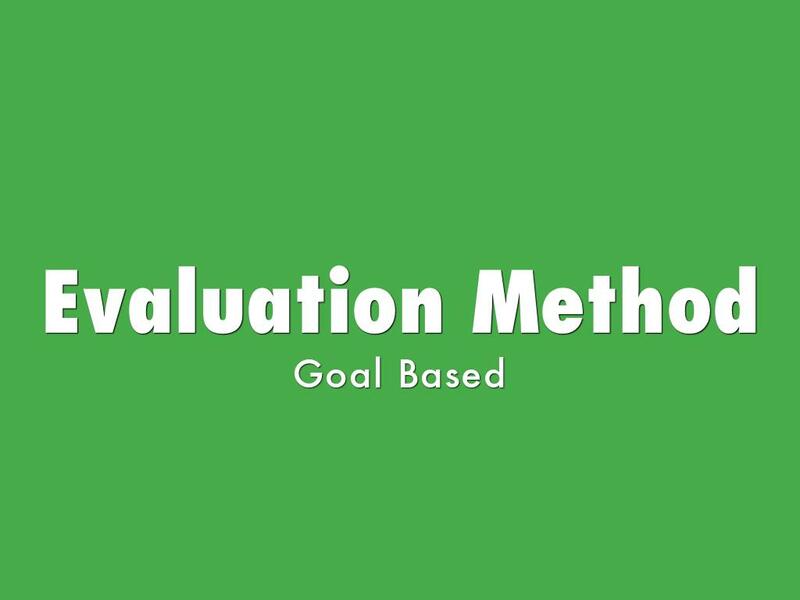 The projects include a website, a social media presence, a multimedia piece, and a presentation. 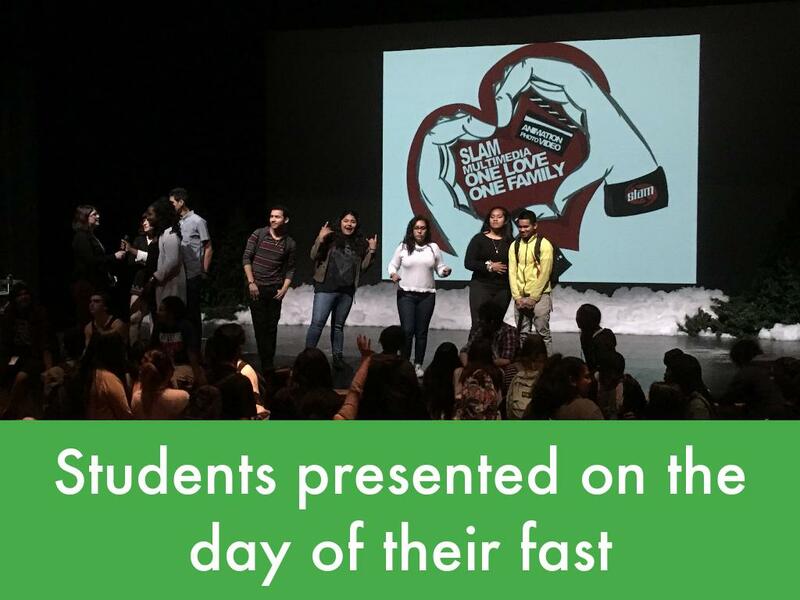 On the day of their fast, students go without solid food for 24 hours and present to non-SLAM classes about their cause. 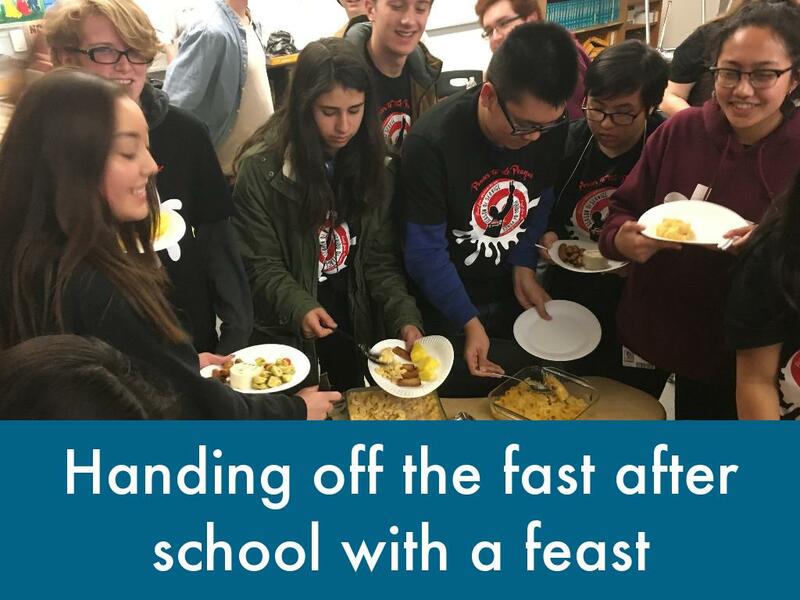 At the end of each day, students break their fast in a hand-off feast where the next day's fasters eat their last meal and begin their 24 hour fast. 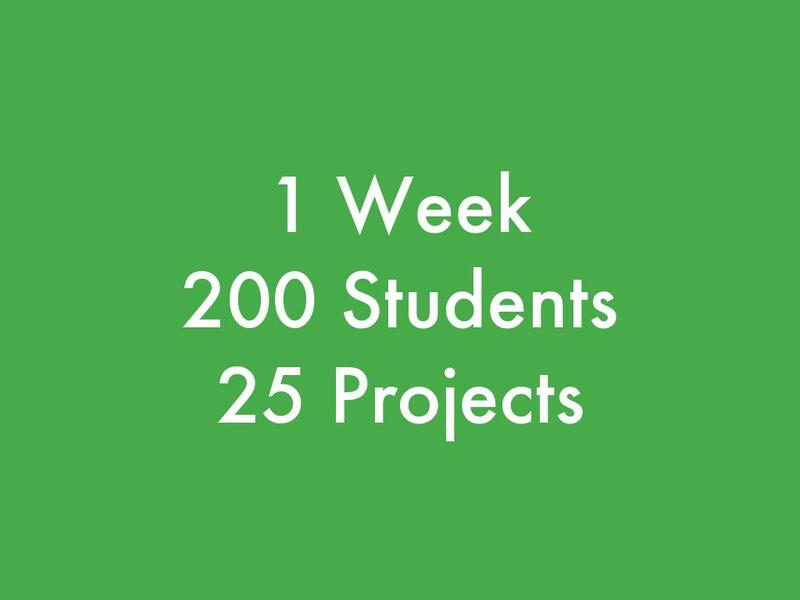 This year we estimate that close to 1000 students were reached through 35 presentations in classes throughout our campus on topics like "We Are Women Not Objects, Expectations of Race, Love Does Not Hit, Gun Violence, Immigrant Stories, The Self Love Project, and so many more. 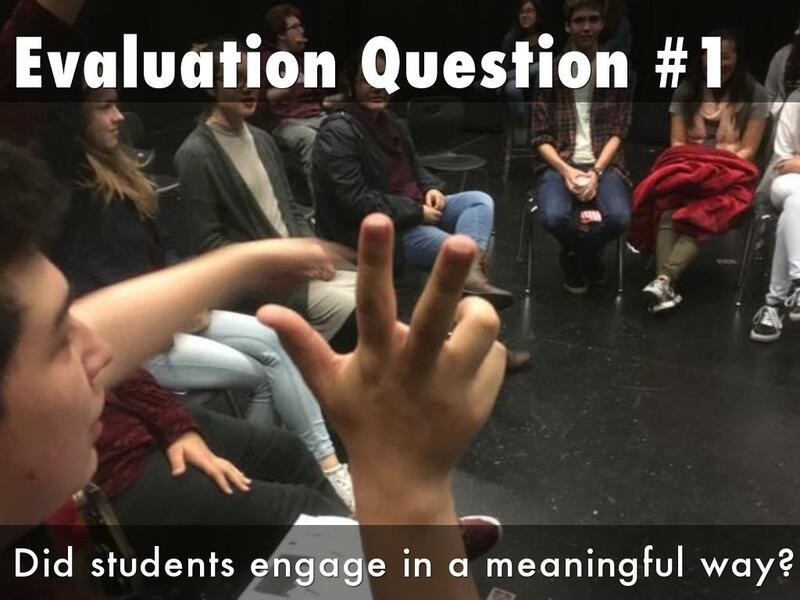 Did students engage in a meaningful way? 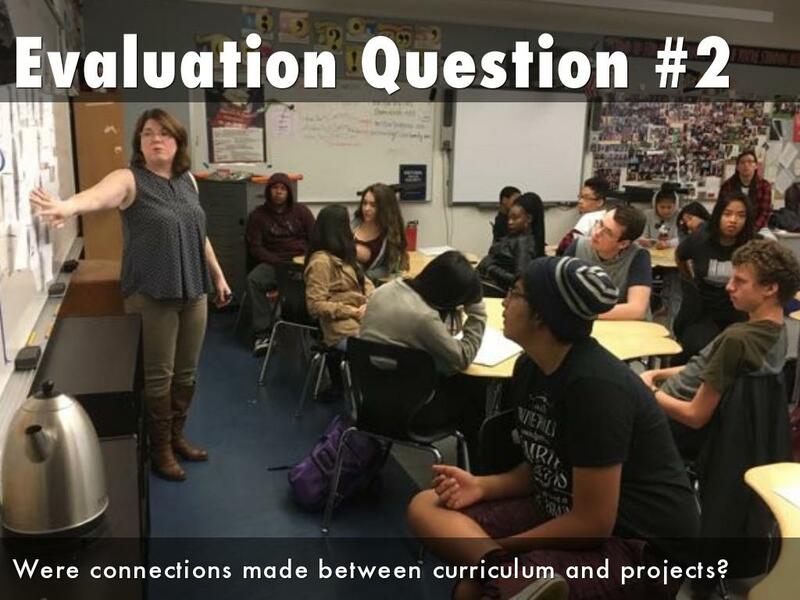 Were connections made between curriculum and projects? 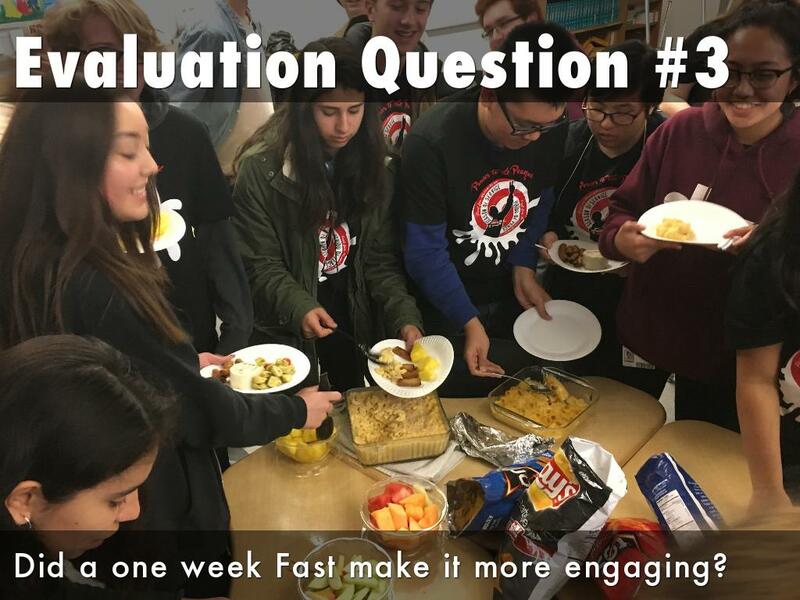 Did a one week Fast make it more engaging? 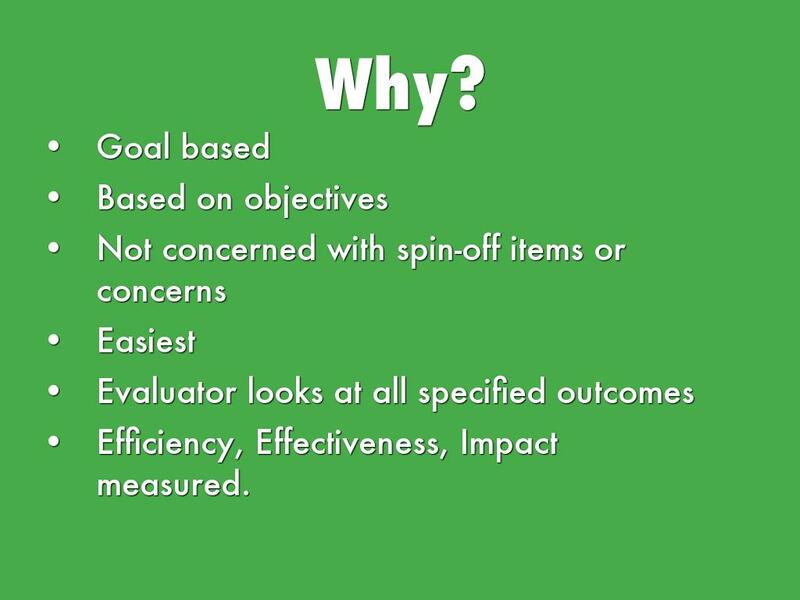 Did t-shirts help student engagement? 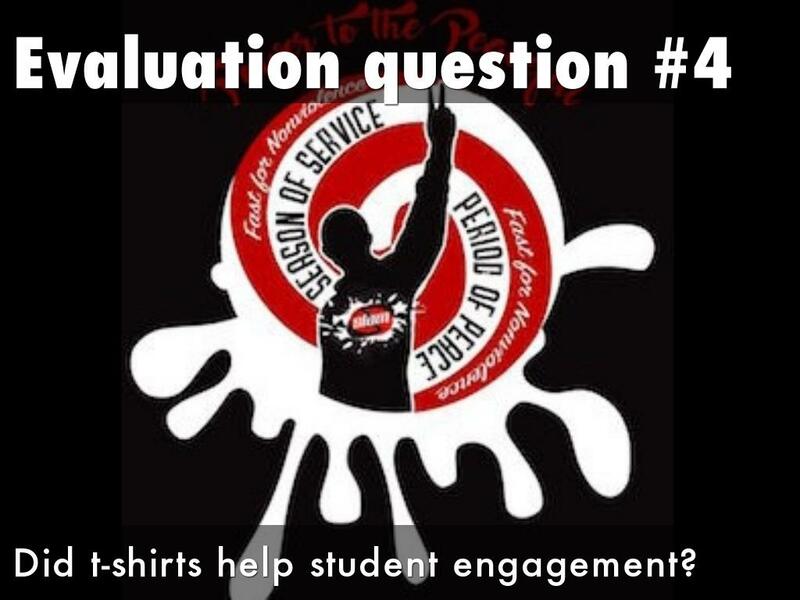 Did the SLED funded t-shirts help student engagement in the Fast? 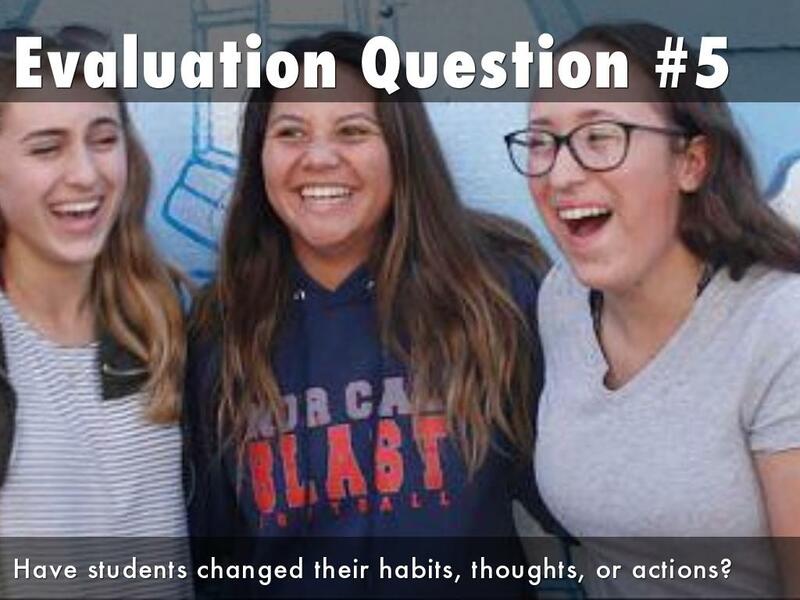 Have students changed their habits, thoughts, or actions?